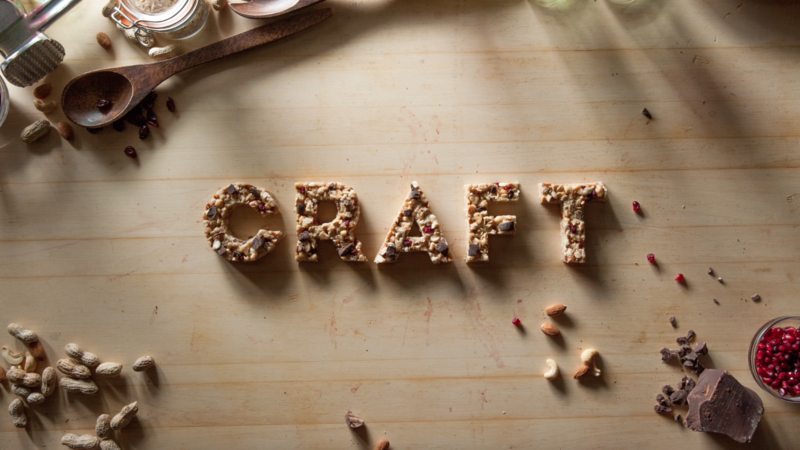 We recently partnered with Farm League and Clif Bar & Company, hand-crafting title and interstitial cards for their film "Organic for Good." 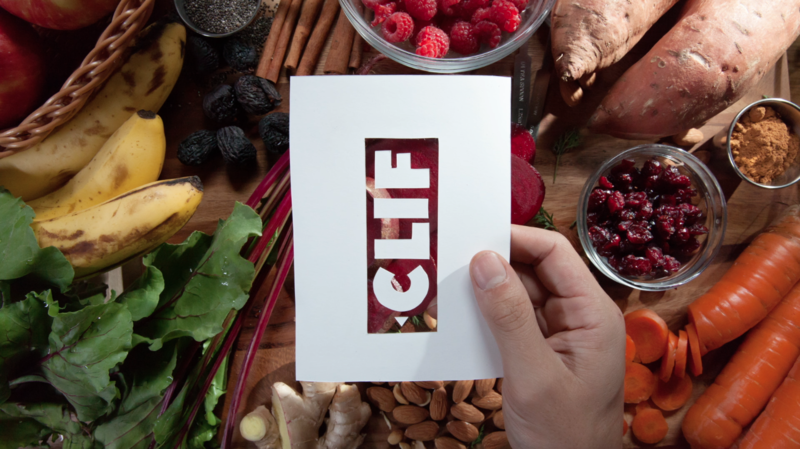 Clif's mission is simple: "We believe in creating a healthier, more just and sustainable food system. 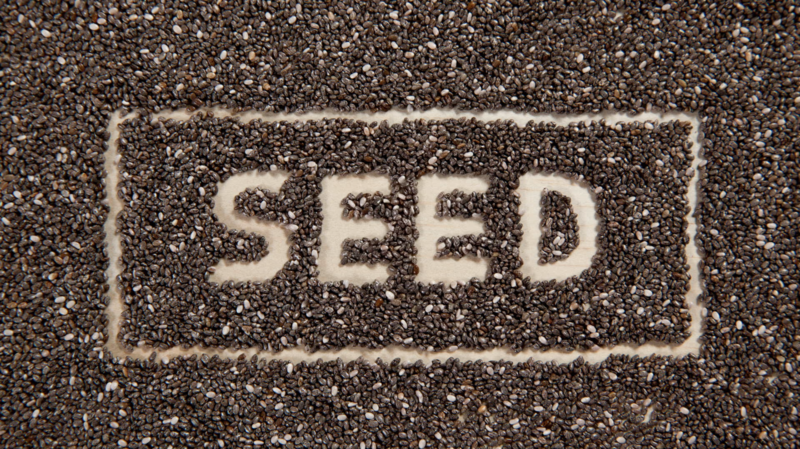 For us, that starts with organic." 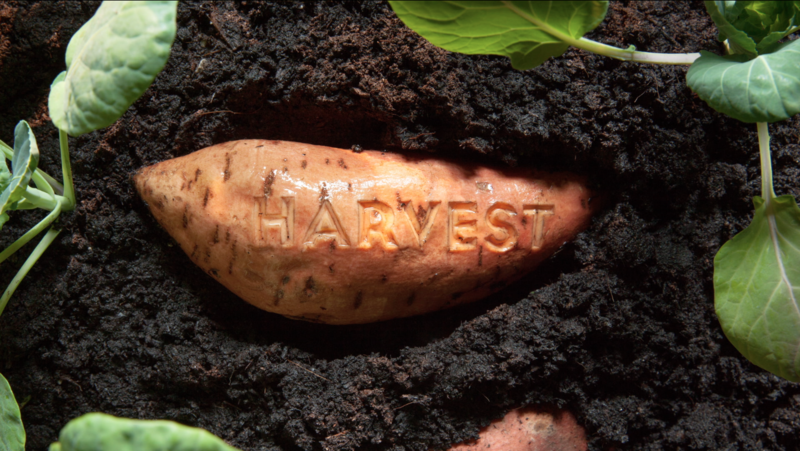 With this in mind, the title cards had to coincide with the journey from farm to product, using soil, grass, leaves and seeds to give the audience context. "CREATION” takes us off the farm and into the Clif kitchens. 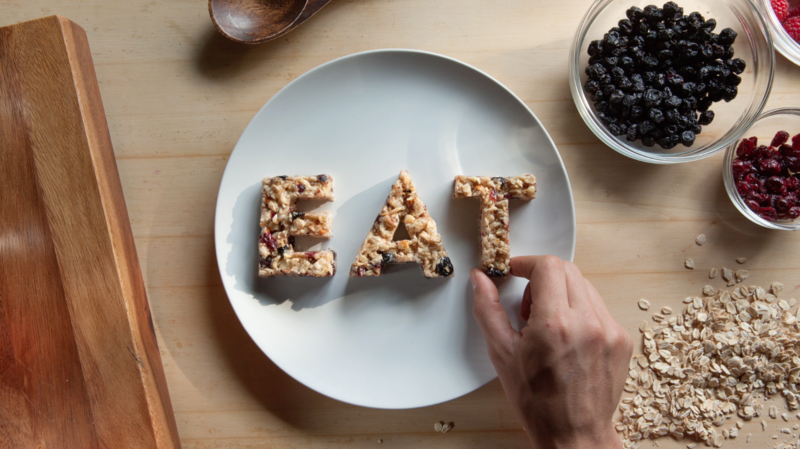 “EAT” takes us in the home to end our journey. It was crucial that the titles support the message of ‘organic.' Each title feels natural and a little raw. The animation is slightly unrefined. The composition is not over-produced and the aesthetic reflects the imperfections of nature. 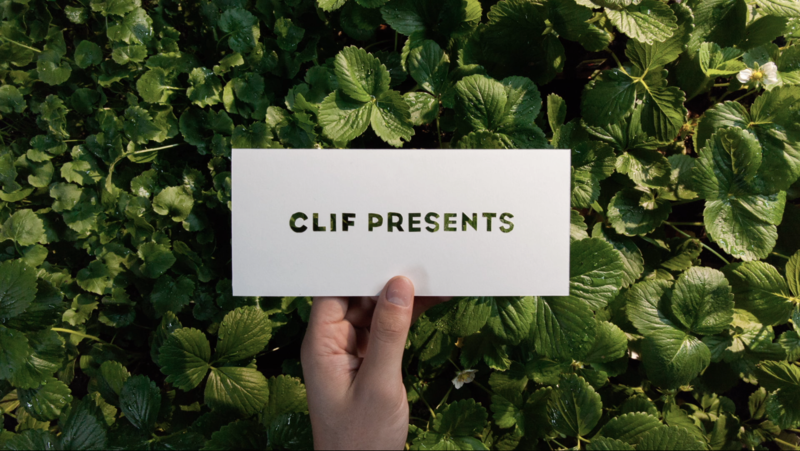 The result is a visual progression that supports Clif's commitment to organic ingredients and Farm League's brand of storytelling.